We wrote an overview of UT Austin’s admissions information and had a great interview a while back with Alexandra Taylor, who was Assistant Director of Admissions at the time. Because of the many questions we have received about UT recently, we wanted to comment on the current admissions situation. In light of the March, 2019 admissions scandal that involved, among other things, coaches basically selling recruited athlete spots, UT has posted this information on their website. The UT tennis coach was implicated in this fraudulent scheme and immediately let go. University of Texas (UT) took the opportunity to spell out their admissions policies and firmly stand by their integrity in the admissions process. They also restate that 90% of their offers of admission go to freshman from Texas high schools. Pay attention to this out of state students. It’s not a slam dunk to get into UT if you don’t live in Texas and if you do live in Texas, again, given the law, it’s only a slam dunk if you are top of your class. No college can accept an entire class of STEM focused students or have a theater department with no actors. So, of course these things help admissions officers make up the incoming class. In the rush to conclude that there are “side door” ways to get into UT or into any top U.S. college or university, some common sense about how the freshman class makeup is considered, can help make sense of the process. This is also why we here at Top Tier Admissions counsel our students to take action in high school in areas of scholarly interest. It is interesting to note that information has also come out that an internal investigation by the university discovered that between 2009 and 2014, 60% of the applicants supported with letters from lawmakers were accepted. Let’s hope this practice has ended at UT as one would think that all colleges and universities are on their best behavior with law suits pending, bad actors exploiting the system, and unethical coaches faking athletes. University of Texas is making a big effort to support first generation students as evidenced by the fact that 20% of their current student body are the first in their family to attend college. UT continues to be more competitive each year. They received, according to reports, over 53,000 applications for the Class of 2023 admitting around 17,000 students for Fall 2019. Two-thirds of all applicants will not gain admission. 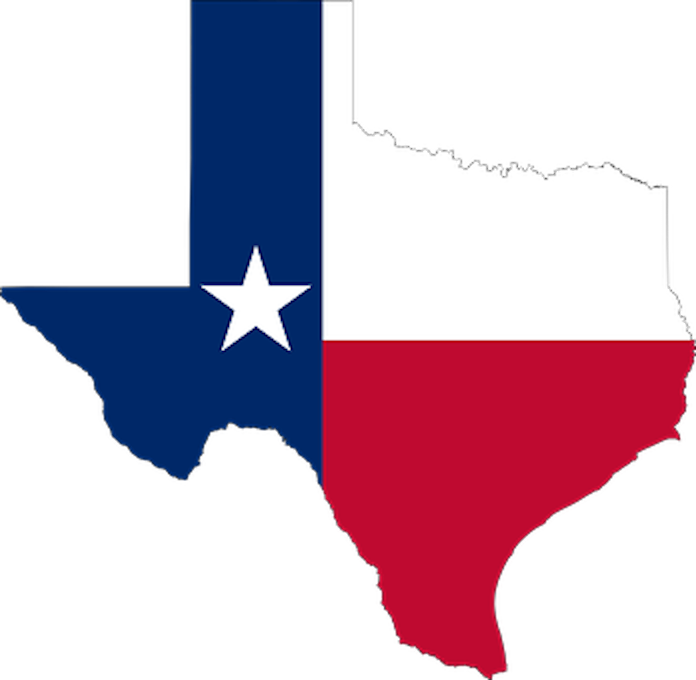 The admissions rate for Texas residents outside of the top 6% was 14%. Less than 10% of out-of-state and international students gained admission. And, the Honors programs are more competitive than ever before. We worked with a Texas student who gained acceptance to MIT, but not to the UT Honors Program. We are excited about a record number of completed freshman applications for fall 2019. We have admitted about 6,000 students to specific majors and expect to add another 3,000 this week. When decisions are completed, more than 17,000 students will be offered a spot in Texas ’23. For those students hoping to transfer to UT Austin, review their new, clearly outlined transfer requirements here.